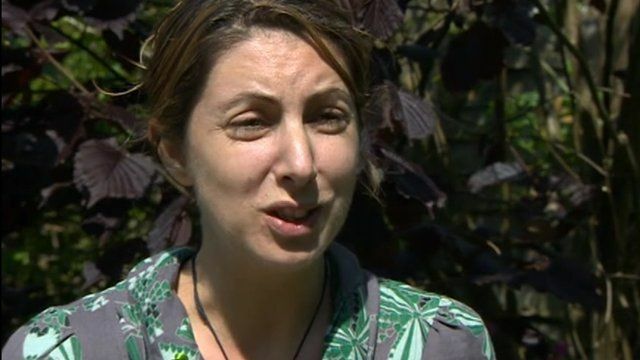 Disease warning over infected ticks Jump to media player A Kent vet who was housebound after contracting Lyme disease from an infected tick warns people to be vigilant. Vet disabled by tick bite disease Jump to media player A former vet from Kent has to give up work and is confined to a wheelchair because of Lyme Disease. A vet who was housebound after contracting Lyme disease from an infected tick has warned people to be vigilant against the parasites. Sarah Bignall-Howse, from Ashford, Kent, had to give up her job after being diagnosed in 2011. South East Today's Rebecca Williams also spoke to Sue Ockwell, from Lyme Disease Action, who said the number of ticks was increasing.